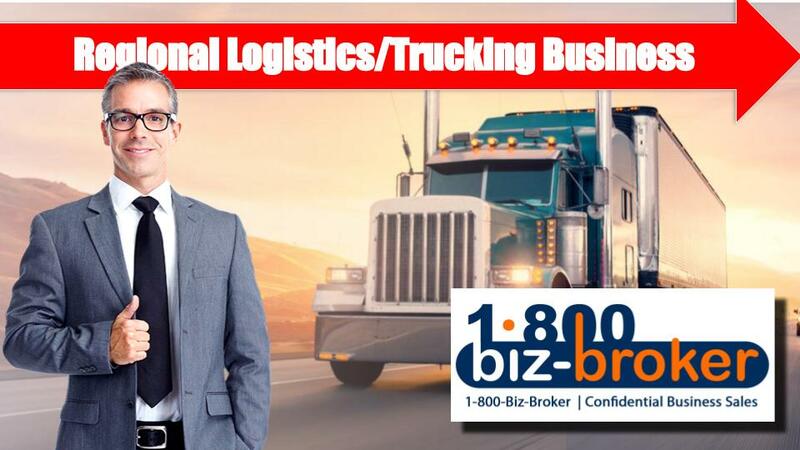 Family operated, regional, full-truckload carrier established in 2003 by an industry veteran. This business is hyper focused on customer service & throughout the years this business has developed a book of super loyal “blue chip” customers. This business is ripe for acquisition by another industry player looking to expand to the South West US. The business is strategically located in Fontana, CA close to the major highways connecting the Inland Empire to the rest of CA, NV, and AZ. Facilities include a 4 acre site, with plenty of parking, 2500 sq/ft offices, and a repair/shop area. The site is leased, with terms through March 2022 at $9250/mth. Business is fully staffed by a well trained and experienced personnel. Full-time employees: 3 Mgt (including owner, wife, daughter) 6 Truck drivers, 4 office, and 2 mechanics. Plus, an additional 20 Independent Contractors (additional drivers). Please contact us for more information. You can complete an NDA on our site www.BuyerNDA.com so that we can send you a complete business offering.